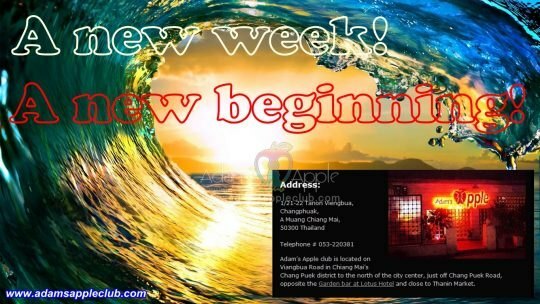 A new week! A new beginning! 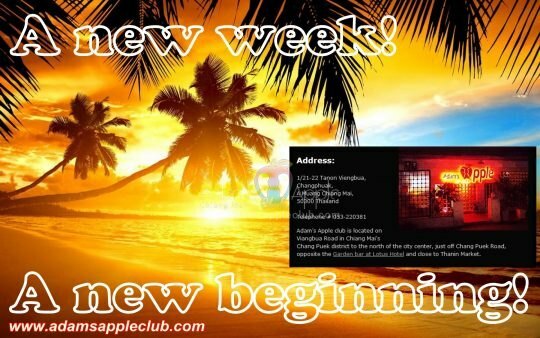 SEE YOU @ Adam’s Apple Club Chiang Mai, the No.1 Gay Bar in town. Enjoy a relaxing drink in our chic club surrounded by some of Asia’s most good looking young men. 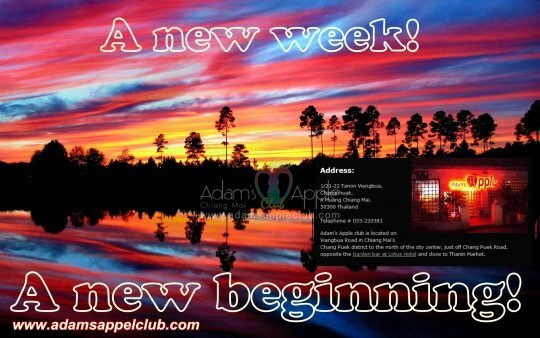 Enjoy your Gay Life in the best know gay Bar and show club in town at Adam’s Apple Club.